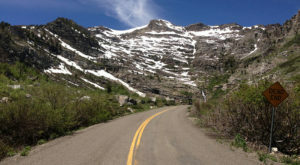 Lamoille Canyon is located in Elko on Interstate 80, and it's a definite must-see for anyone passing through the area. 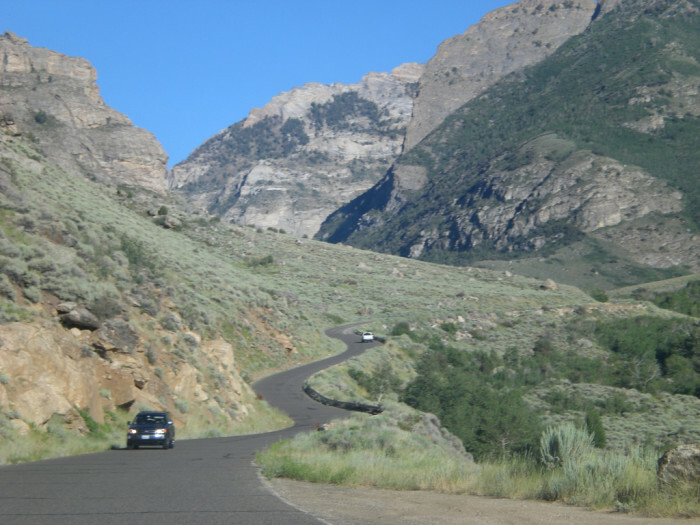 This drive is easy and provides some of the most beautiful scenery in all of Nevada, which includes the lovely Ruby Mountains. 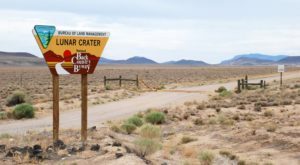 The Red Rock Canyon Backcountry Byway is a paved 13-mile drive that follows Red Rock Canyon Road through the Red Rock Canyon National Conservation Area. This one-way paved road is suitable for all vehicles. Lake Tahoe East Shore Drive is located in west-central Nevada, approximately 15 miles west of Carson City. 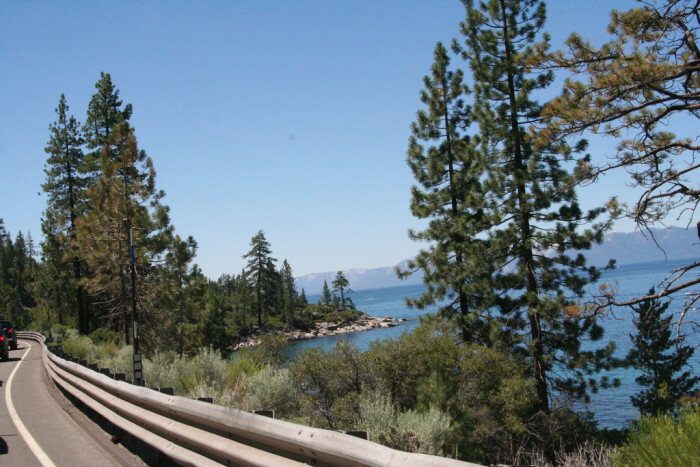 This scenic drive follows the eastern shore of Lake Tahoe between the cities of South Lake Tahoe and King's Beach. The byway follows State Route 28 and U.S. Route 50, and it's 30 miles long. These highways are usually open all year and are suitable for all vehicles. 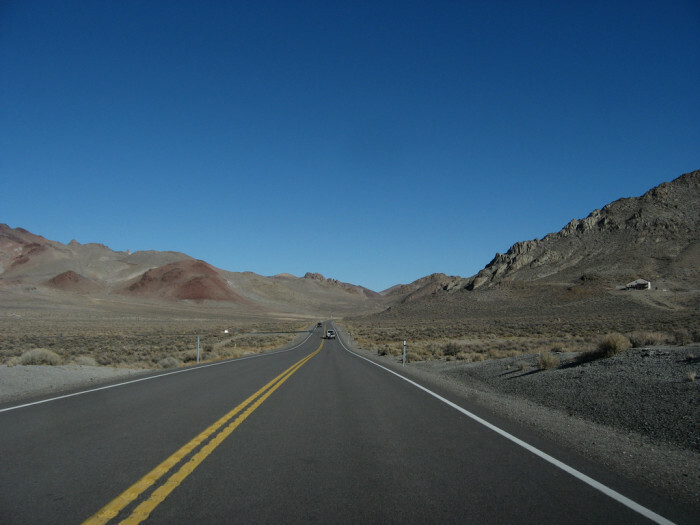 This scenic drive follows the entire length (100 miles) of Highway 376 in central Nevada. 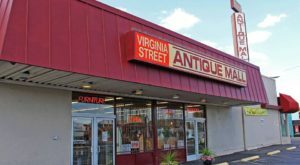 The nearest town to the southern beginning point is Tonopah, and the nearest town to the northern beginning point is Austin. Pictured above, a road is leading through rock formations into the Valley of Fire State Park, which is located near Las Vegas in the Nevada desert. Valley of Fire State Park is Nevada's largest and oldest state park. The beautiful rock formations make this scenic drive well worth it. Pyramid Lake lies within the Pyramid Lake Indian Reservation, and it's located 30 miles north of Reno. 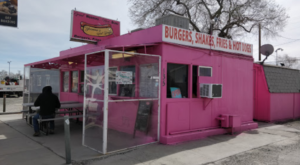 It follows State Route 445, State Route 446 and State Route 447. These state highways are suitable for all vehicles. 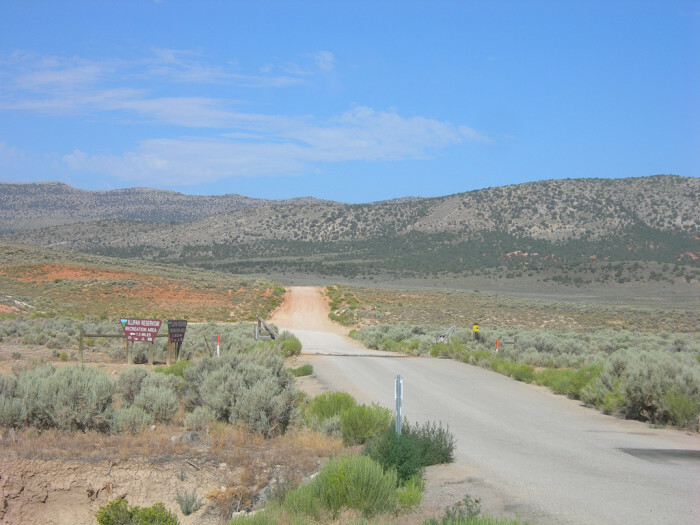 The Pyramid Lake National Scenic Byway is 40 miles long. 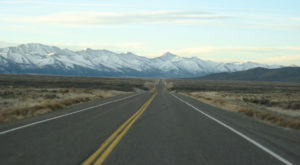 This scenic drive begins at U.S. Hwy 50, 39 miles to the west of Ely. It provides beautiful views of Mt. Hamilton, the Mokomoke Mountains and the White Pine Range. It also provides beautiful views of several valleys and mountain ranges that are located in the far distance. 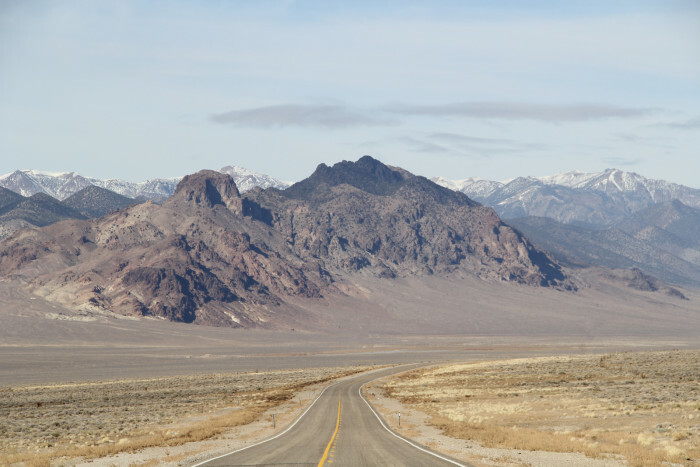 Christmas Tree Pass is located in southern Nevada and leads over the Newberry Mountains. 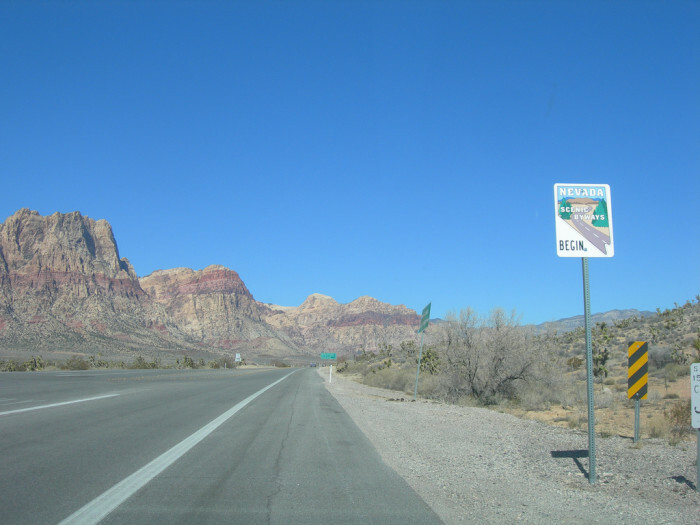 Christmas Tree Pass Road is the road that crosses the pass, and it begins just outside of Laughlin, off NV Hwy 163. It ends to the south of Searchlight on U.S. Hwy 93. This scenic drive is only 12 miles long. 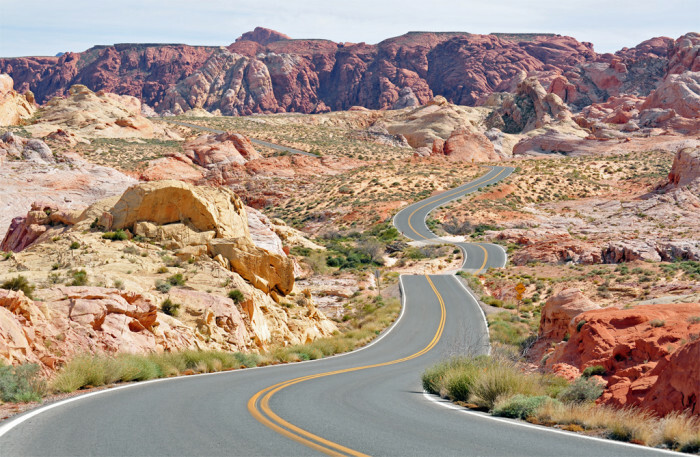 This scenic drive takes place on U.S. Route 50, a.k.a. 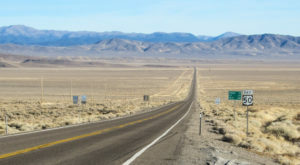 America's Loneliest Road, as it travels through Reese River Valley. 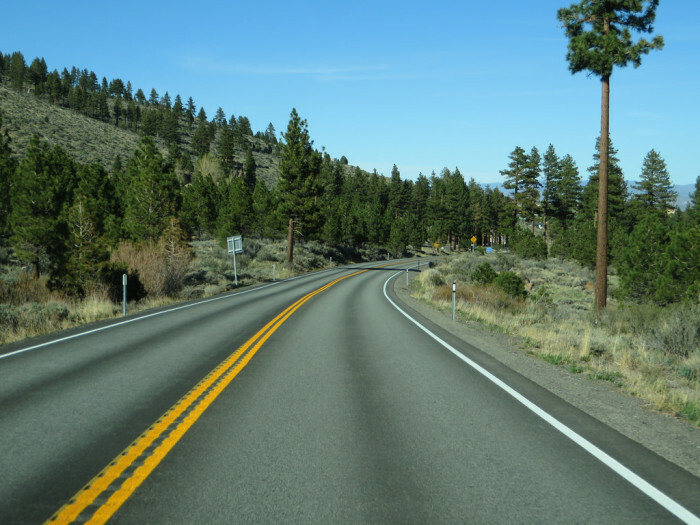 Mount Rose Highway is located in Washoe County and is nearly 25 miles long. It connects Incline Village-Crystal Bay at Lake Tahoe with Reno. Mount Rose Highway was named after Mount Rose, which is located just off the highway. 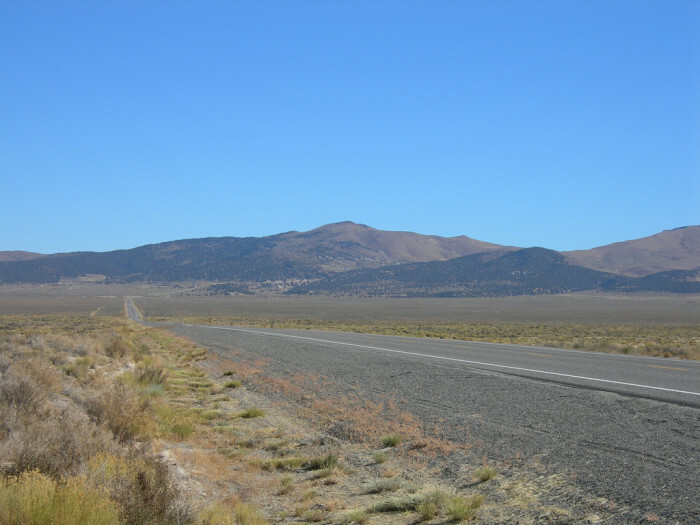 The entire length of Mount Rose Highway has been designated the Mount Rose Scenic Byway. 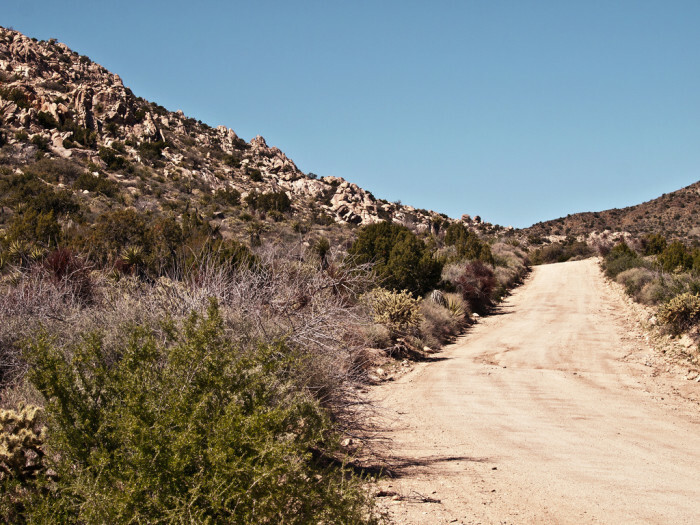 Have you taken any of these scenic drives? 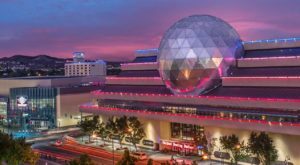 Is there an additional scenic drive you can suggest? Let us know in the comments below! 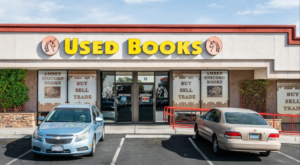 The Small Town In Nevada That’s One Of The Coolest In The U.S.